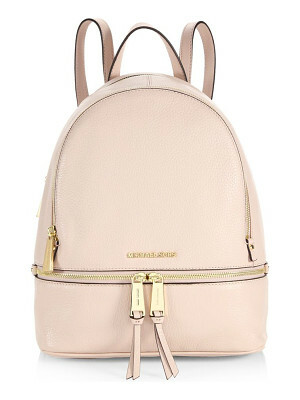 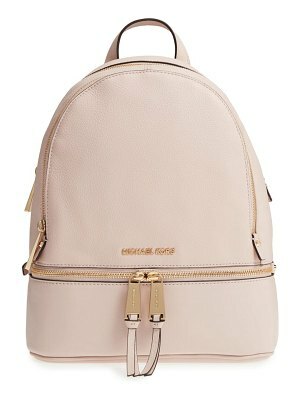 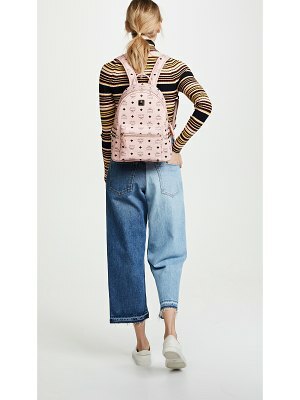 Laid-Back Yet Luxe Our Rhea Backpack Redefines Big-City Accessorizing. 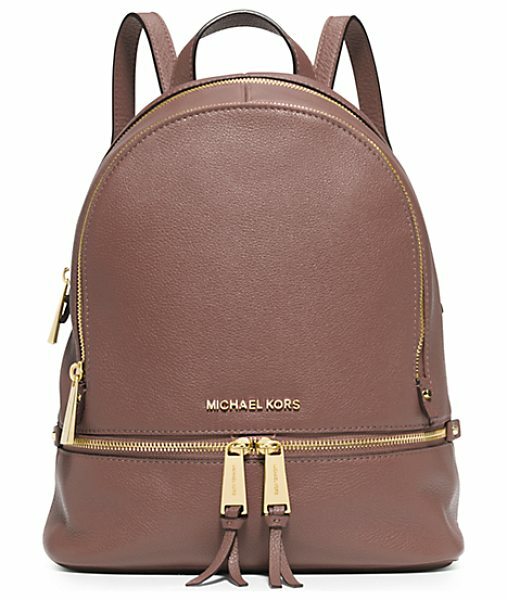 We Love The Combination Of Supple Venus Leather Against The High-Shine Hardware. 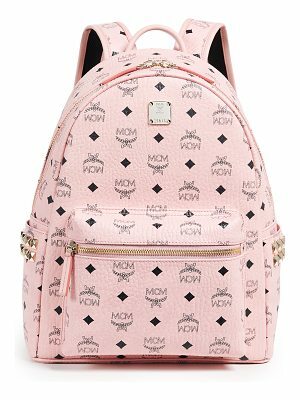 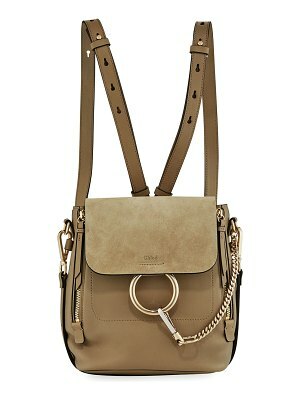 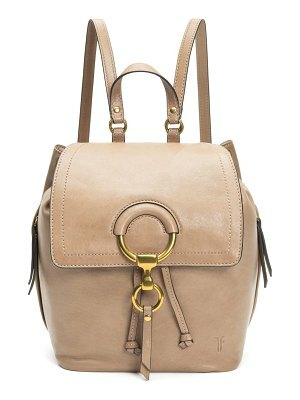 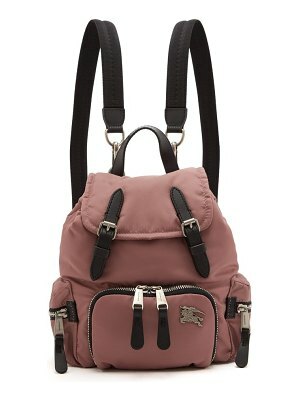 With Its Multiple Zipper Pockets And Delicate Shoulder Straps Itâ€™s A Feminine Take On The Enduring Design.